The Canford Riverside Administrator will be pleased to facilitate your visit and ensure that you receive all the assistance that you require. During the year we plan to have art festivals, wild life enjoyment groups, education for students and many other activities, and we are always open to additional ideas! 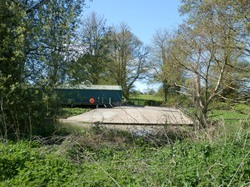 There is excellent access for wheelchairs and those with disability. 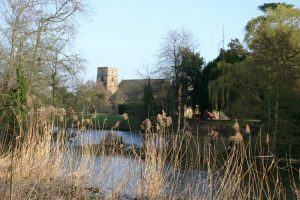 Visits are supported with local information and refreshments from the Church Centre. 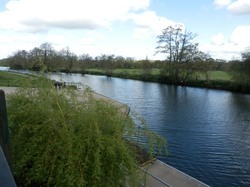 Canford School is very fortunate to have direct access to the River Stour and the platform is sited next to main boathouse from where pupils row during term time. The school is delighted to be associated with the Kingfisher project, enabling the local community to also enjoy increased accessibility to this beautiful stretch of river.